Coming out today (February 24th) in Double DVD and Blu-Ray Combo packs is Dreamworks Animation's PUSS IN BOOTS! I watched this one right when it came out. If you loved Shrek, this is a must see! Puss in Boots was nominated for the 2012 Academy Award for Best Animated Feature Film. This movie is filled with laughter and adventure as you find out how Puss became a hero long before he met Shrek. These Combo Packs include an adorable bonus in the form of Puss In Boots: The Three Diablos. These little diablos are so adorable that it made my heart melted when I saw the cover. This exclusive adventure begins where the movie left off as Puss has to recover a princess’ stolen ruby while facing off against three mischievious foes. I wanted to drop everything I was doing and watch it right away. • Purr-fect Pairing: The Voices Behind the Legends—A look at the all-star cast of voice talent. 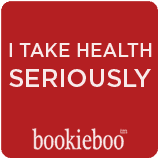 • World of DreamWorks Animation—Enjoy promos and more. 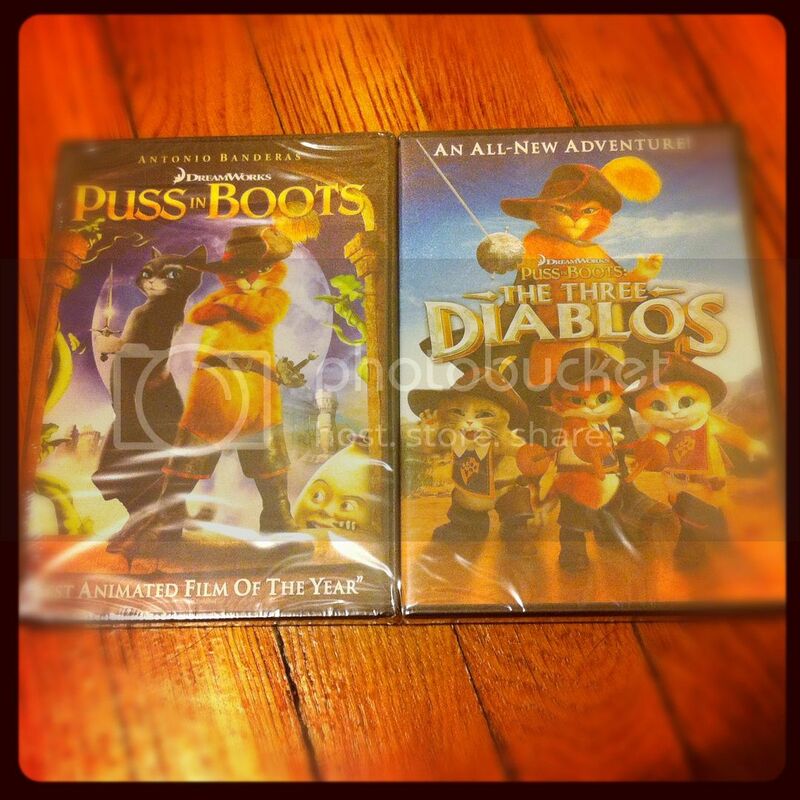 Disc 2:Puss In Boots: The Three Diablos— Puss’ all-new adventure. • Kitten to Cat: The Progression of Puss In Boots—Interviews with the cast and creators of the Shrek and Puss In Boots films reveal the design challenges and personal growth moments for everyone’s favorite cat. • Klepto Kitty—Meet Kitty Softpaws’ real-life counterpart, Dusty, the Klepto Kitty, who has stolen more than 600 items from his neighborhood in San Mateo, California. • Fairytale Pop-Up Book—Discover memorable moments, favorite quotes, wanted posters and backstories for all the characters featured in Puss In Boots. • Kitty Strikes Again—Spot the differences before the “egg timer” runs out when Kitty Softpaws swipes items from images. The Blu-ray + DVD + Digital Copy Pack contents are similar but slightly different. Puss in Boots is really a great movie to watch and puts an interesting spin on Jack and the Beanstalk and the short 11 minute sequel is just too cute not to watch! This popular title isn't going to last long. Check it out in stores today. Buy It: Check your local stores for the Puss in Boots Double DVD and Blu-Ray Combos.